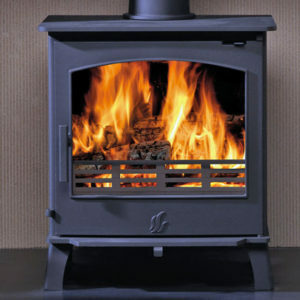 Providing a truly economical and reliable alternative to the more traditional central heating system, the Ecoboiler is a sustainable option as well as an attractive and stylish focal point for any living area with it’s large fire door glass and soft curved lines. 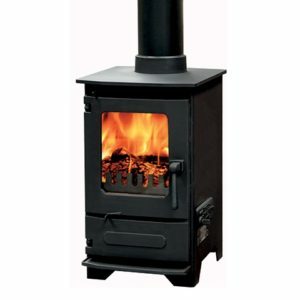 Regardless of whether you burn wood or solid fuel, this boiler stove has the technology to keep your home warm and cosy. The Arada Ecoboiler 25 HE is the ultimate heating companion with its stylish appearance, discreet thermostatic control and three way operating pressure. 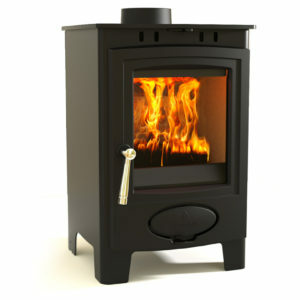 It has the ability to produce 50% more heat to water than other boiler stoves. 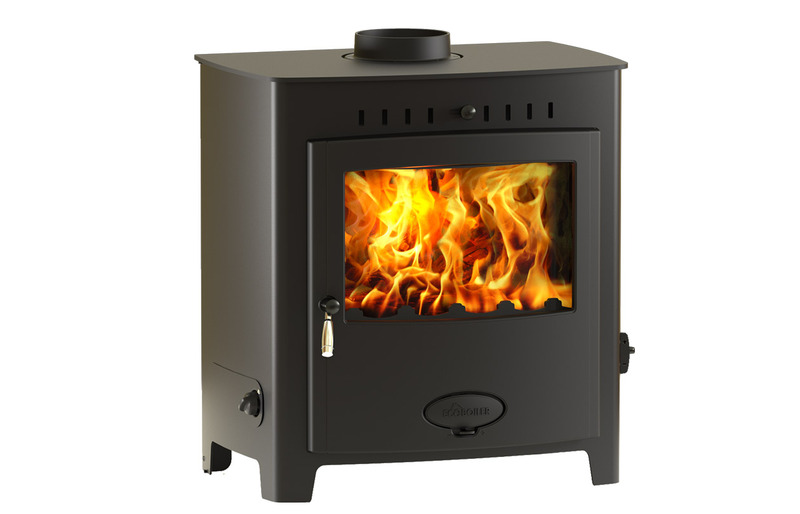 The Arada Ecoboiler 25 HE Multifuel / Woodburning Boiler Stove has a 22.5KW output to hot water which will heat approximately 15-17 standard single radiators and gives 7KW of heat to the room. 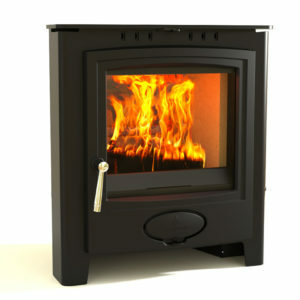 To see more of the Arada stove range, click here.